Frank Moore, designated Broker of our company, is an accomplished and well respected Realtor, investor, and property manager since 1983. A former managing partner with Zeno Moore Construction Co, Inc, and owner of Frank Moore Construction Co, Inc, Mr. Moore possesses a rare blend of 18 years experience as a construction professional and a real estate career entering its fourth decade. He is a former associate Broker with RE/MAX Savannah, a member of the National Association of Realtors, the GA Association of Realtors and the Savannah Area Realtors. He also holds membership in the Community Association Institute and the National Association of Residential Property Managers. He holds the internationally recognized credential "Certified Manager of Community Associations" and has been serving community associations, including single family, town home, condominium and office condo associations, since 2000. He also holds the distinguished designation of Graduate, Realtor Institute as well as the e-pro technology certification. Since joining our company in May 2011, Justin has served in a variety of important capacities. While serving in virtually every aspect of company operations, he played the lead role in implementation of our new management software system and in our recent redevelopment of our company website. He specializes in research and development and our accounting information system and is a leader in our efforts to constantly innovate to provide even better service for our clients and customers. Since becoming the Operations Manager in 2013, Justin maintains good communications with those we serve and works collaboratively with the entire staff to ensure top shelf performance on behalf of our constituents. Justin is also a licensed real estate agent, a member of the National Association of Realtors and member of the National Association of Residential Property Managers. Chuck Moore serves as our maintenance, repair, and property readiness facilitator. He is our property turn-around supervisor and as such he maintains property records, performs property inspections, facilitates clean up and initiates repair and replacement work for our rental properties. Chuck is a licensed Community Association Manager and assists our clients by coordinating capital improvement projects and supervising ongoing facility maintenance. His experience and leadership are valuable in assuring that these tasks are completed promptly, efficiently and cost effectively. Natalie Moore, our Marketing Director, rejoined the firm in November 2012, after several successful years as a Regional Sales and Marketing Manager working for some of the top companies in the Flavor and Food Ingredient industry. A real estate investor since the age of 19, Natalie has always had a lifelong passion for real estate and worked with our company as the Office Manager in the early years of her career. Dawn joined our company in June 2015 to assist in the accounting department and with our Community Association services team. She possesses an extensive skill set from previous work in sales and marketing, commercial insurance, and the construction industry. She has made major contributions leading our implementation of new association management software upgrades and our recent conversion to a new banking process. She also leads our publishing efforts, member communication services, and the delivery of essential community association documents for our owners. A retired Staff Sergeant in U.S. Army, Larry served during the Vietnam War and Operation Desert Storm. 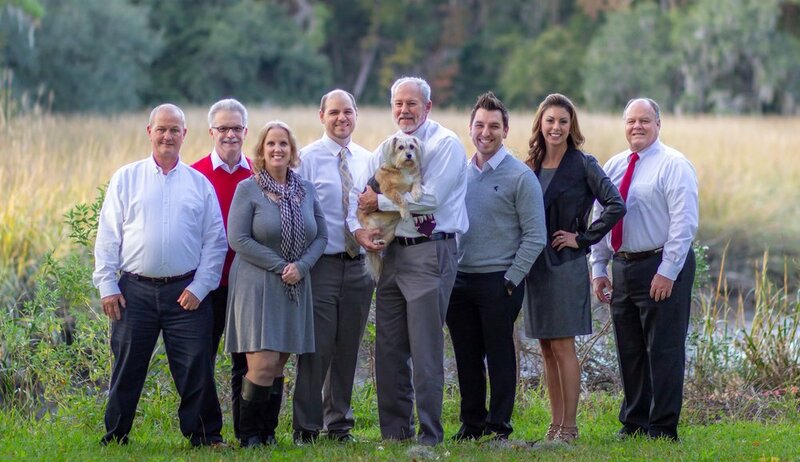 Larry’s expert organizational and communication skills are an asset to Frank Moore & Company and our Clients. A true professional, Larry has been in the property management industry since 2008 and is a licensed Broker in the state of Georgia. Larry Brison works directly with our property owners and clients as a property manager. As a trusted, contracted vendor for many years, Steve Phelps was hired as a direct team member of Frank Moore & Company in March of 2016 as our Maintenance Coordinator. With many years of experience as a maintenance tech, Steve uses that extensive knowledge in his day to day duties as he speaks with tenants concerning their maintenance issues and coordinates vendors to address each problem. Joshua Austin was brought on as a team member in mid January 2016. 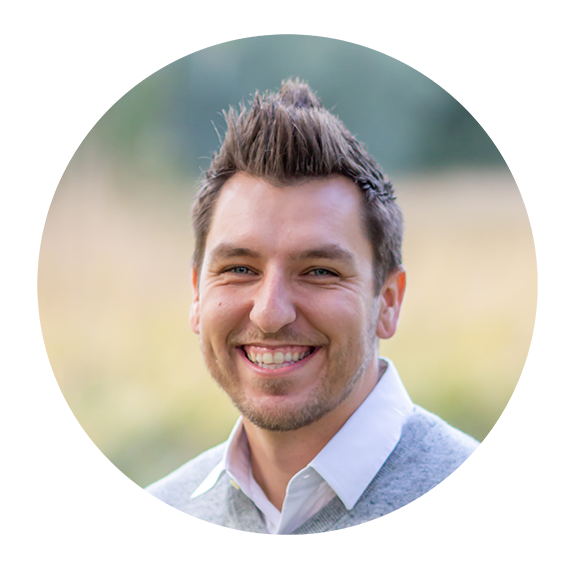 Joshua is a Licensed Real Estate Agent and loves serving people by helping them buy and sell real estate. In addition to sales, he wears various hats and leads multiple areas of our company to include I.T., graphic/web design, project management, and client accounting. Joshua is married to Katie and they currently have two daughters together. As our beloved office pup, Annie can always be found at the desk currently hosting the most food. She has a keen ear for package food wrappers being opened and has the ability of getting to any desk in the office in less than 3 seconds time. If you come by to visit our office, be sure to say hello to Annie.